But many respondents to a Schwab study also say they turn to a human for help only after they can't get help online. Even when people are using digital tools, the second most important driver of trust (after ease of use, at 81 percent) is being able to get hold of human customer service easily (79 percent). 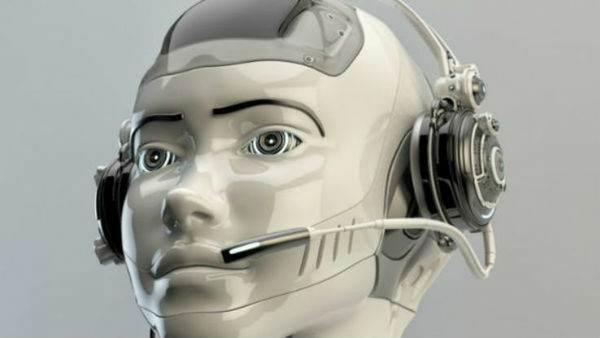 Just because they use robos, that doesn’t mean they don’t want human interaction at all.